We know we are not the only ones with great ideas…that’s why we want to hear from you…someone with innovative ideas, constructive criticism and perhaps just a crazy thought or two! Fill out the contact form below to express your concerns, share your ideas or update your contact information. We want to stay connected with you and now we can! 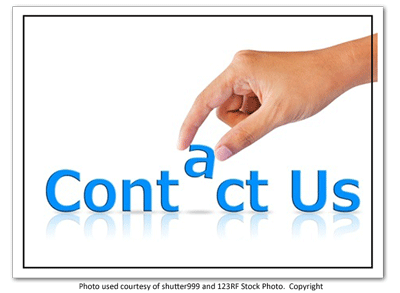 If you would like to communicate with specific member of the ASCLS-Idaho Leadership, you are welcome to email them directly. Contact information is available on the Leadership page. For questions or concerns about the website, please contact our one-of-a-kind webmaster extraordinaire Brian Anderson.